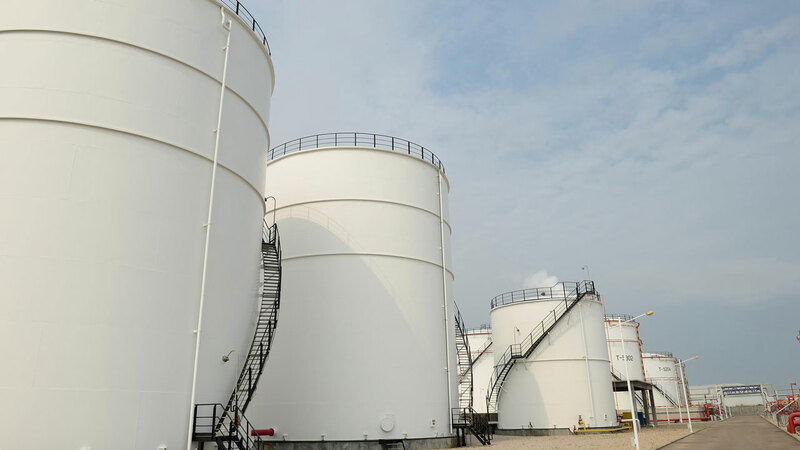 Oil marketers in Nigeria recently raised the alarm over N650bn owed them by the Federal Government in subsidy arrears, saying the settlement of the debts owed them will save their assets from being taken over by banks. The government is currently indebted to members of: Major Oil Marketers Association of Nigeria (MOMAN), Independent Petroleum Marketers Association of Nigeria (IPMAN), Depot and Petroleum Products Marketers Association (DAPPMA) and Independent Petroleum Products Importers (IPPIs). Of this amount, the major marketers (MOMAN) are owed N130.7bn. The non-payment of these subsidy arrears, according to stakeholders, has resulted in huge financial challenge in the downstream sub-sector coupled with its inability to attract more funds as the banks (which had earlier lent to players in space) had yet to get back their loans. With the fast eroding goodwill of the sector and inaction of government to effect payment of ‘cleared’ subsidy arrears, most downstream players are currently experiencing contraction of operations occasioned by reduced capacity. In March this year, the Federal Government requested for the appropriation of N650 billion from the National Assembly to clear the backlog of subsidy arrears owed marketers. 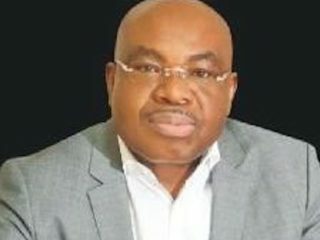 The request to the National Assembly came on the heels of a 14-day ultimatum issued to the Federal Government by Depot and Petroleum Products Marketers Association of Nigeria (DAPPMAN) to commence staff disengagement over the N650 billion debt owed it. As a result, government was forced to facilitate series of engagements and meetings between NNPC, the Ministry of Labour, the Presidency and DAPPMAN/MOMAN to find a common ground that could avert another phase of petroleum products scarcity across the country. After wide consultation, the government showed commitment to paying the debts, which eventually calmed the situation and returned normalcy in the product supply chain. In July this year, the Senate approved the payment of N348 billion as outstanding subsidy claims to 74 petroleum marketers. Some of the oil marketing companies were Oando, Total, Honey Well, Capital Oil, Conoil, A.A. Rano, Folawiyo, Eternal oil, Aiteo, Forte Oil, Bovas, Mobil (11 Plc), MRS Oil and Gas, among others. The Senate said the payment was to enable them update all outstanding liabilities and clear all debts, interest accrued and foreign exchange differential once and for all. The approval was sequel to the adoption of the interim report of the Committee on Petroleum Downstream on the Promissory Note Programme and a Bond Issuance to Settle Inherited Local Debts and Contractual Obligations to Petroleum Marketers. This came four months after President Muhammadu Buhari wrote to the National Assembly, seeking its approval for the issuance of promissory notes to offset inherited local debts. The chairman of the committee, Kabiru Marafa, had advised that continuous delay of the approval of the promissory note request will affect the liquidity of the oil companies and undermine their crucial role in the development of the economy. In the report, the committee recommended that the 55 oil marketers be paid 100 per cent of their claims. 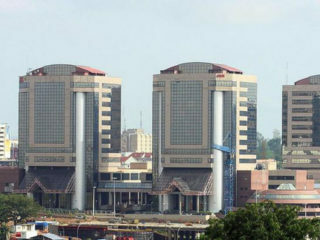 It said of the said amount, 55 oil marketers are to receive N276 billion (N275,750,415,108) while 19 others will get N73 billion (N73,452,639,866). The committee also called for the payment of 65 per cent claims to some marketers due to contentions in their figures. Marafa explained that the marketers made claims to the tune of N670 billion (N670,497,543,15), as of June 30, 2017, but the Petroleum Products Pricing Regulatory Agency (PPPRA) verified and approved the sum of N429 billion (N429,054,203,228) to the Federal Ministry of Finance. He said while the verified figure was approved by the Federal Executive Council, further verification by the Presidential Initiative on Continuous Audit (PICA) reduced the amount to N407 billion (N407,255,263,288). The chairman further explained that the controversies including the determination of the terminal date of the subsidy programme, amount to be paid to the OMCs and the interest accrued from June 30, 2017 to date will be taken up and resolved in the final report. He added that further verification needs to be made to ascertain the discrepancies between the oil marketers and the recommendations for payment made by the ministry of finance. The Committee was of the opinion that interim payments should be effected to the marketers pending full verification is done. 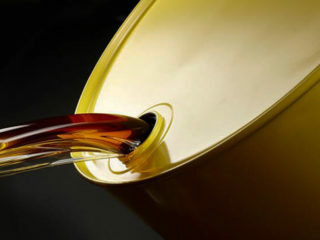 The Executive Secretary of DAPPMA, Mr. Olufemi Adewole, said the inability of Federal Government to pay the debt had resulted to massive job losses in the oil and gas industry (downstream), which had affected the marketers’ business operations. He said 60 percent of marketers had been forced out of business as banks had taken over their assets (depots and other investments) due to their inability to pay back funds borrowed. According to him, aside marketers that have been forced out of business, others were struggling to survive due to the government’s inability to settle the subsidy arrears. The DAPPMA scribe said although the Federal Government had set up an arrangement to clear the debts, payments had not been received by marketers. He said: “It has had very adverse effects on our operations. I am aware of two depots that have been forcibly taken over by banks because they got injunctions from the courts. “They did so the moment they heard that the National Assembly had approved payment to marketers. Unfortunately, as at today, the money is yet to get into our accounts. According to him, the information gathered was that government may pay only in promissory note. “It means you have to go back and discount this promissory note in the bank. This means we are losing because the money has been delayed and this adds up the interest to be charged on our accounts. Really, what was approved to be paid is not the actual amount the government owes us,” he explained. “The interest came about as a result of devaluation of the naira from N197 to N285 to a dollar,” he explained.